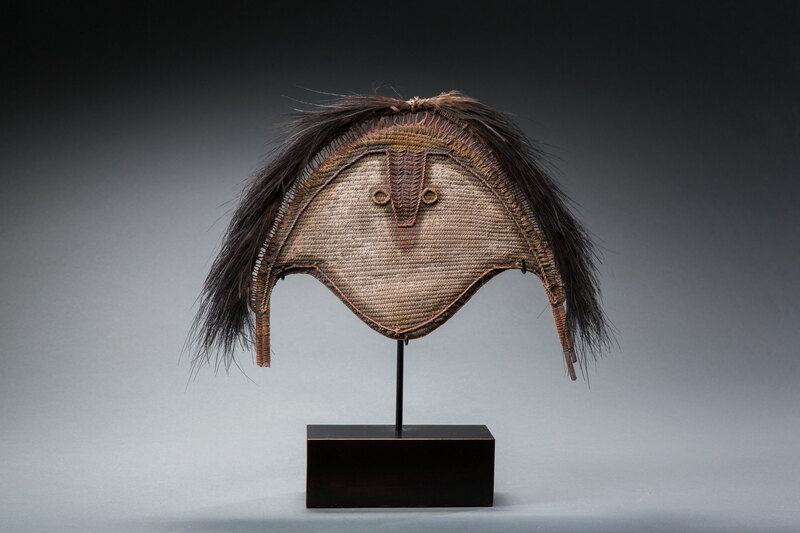 Fly River or Torres Strait woven headress, ex. Anthony Forge Collection, ex. Jolika Collection, 19th century, 15"(38.1cm) in width.